A swindling couple are forced by the FBI to assist in going after bigger game, but the operation to take down corrupt government officials spirals out of control as it becomes a mystery on who is conning who. 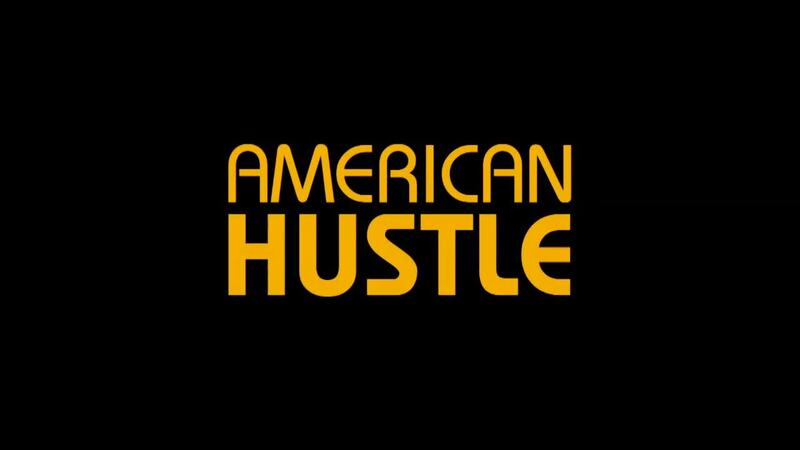 American Hustle is filled with great performances that are among the most realistic and complicated characters of the year. It’s a shame they’re trapped in the plot of an hour long USA Channel original program! Heck, the characters even use the word “leverage” multiple times, and Leverage is among my favorite of those shows (it also features criminals who swindle criminals, though it aired on TNT!) 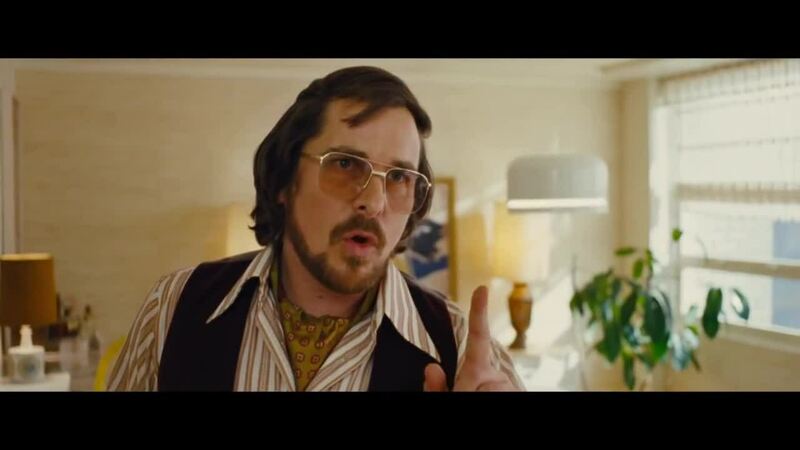 Sure, sure, the film’s all loosely based on ABSCAM, but the real reason to watch American Hustle are the performances, not the crime story. Irving Rosenfeld (Christian Bale) is a street kid who learned at a young age that everyone was out to take everyone, and set out to get his own, even if it meant doing things outside the book. He graduated from smashing windows to drum up his dad’s glass business to loan scams, offering money to desperate people and pocketing the deposit as he disappears. Even his appearance is a huge cong, with one of the most complicated comb-overs in history. He falls in love with Sydney Prosser (Amy Adams), a woman of the world who is one of the few that has the same cultured interests (such as jazz). She takes to his scams and soon the pair are running through the clients. 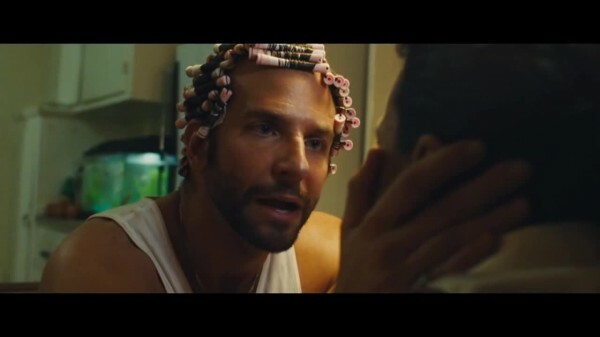 Despite being careful, they don’t stay entirely off the radar, and are soon set up by FBI Agent Richie DiMaso (Bradley Cooper). DiMaso is trying to make a name of himself at the FBI, much to the chagrin of his supervisor Stoddard Thorsen (Louis C.K. ), who advocates a more cautious and nonflamboyant approach to bringing down criminals. In exchange for leniency, Rosenfeld and Prosser must now help DiMaso go after bigger game, corrupt politicians and businessmen. Jeremy Renner is literally unrecognizable as Mayor Carmine Polito, he’s as Jersey as you can be without having dated someone from Jersey Shore. Polito is a heartfelt good guy who is trying his darnedest to revitalize New Jersey and bring in casinos for jobs and money. Unfortunately he does so via methods that are extralegal at best, which makes him a target of DiMaso. Sydney Prosser is Rosenfeld’s partner in crime and partner in love. Though not a traditional love, as Prosser is the Other Woman and Rosenfeld refuses to leave his wife. Prosser is escaping from her life, she doesn’t like who she is or where she came from and becomes someone different. Sydney affects a British accent, the accents aides in scamming skills, both by providing a fake identity for her to use on marks, and because British accents have a hidden weight of authority that helps convince. But it becomes her accent. Sydney’s life has become so caught up in the lies and deception she’s become lost in herself. DiMaso is enthralled with her, Sydney strings him along because they need to be friendly to get out of trouble, but also because Irving is caught up with drama with his wife and DiMaso is an alternative for affection (and he has his own home life he’s escaping from.) The blur between who is using who becomes a smear until the final hammer falls. Just give Jennifer Lawrence all the Oscars already! Rosalyn is well aware that her husband Irving does things not on the level, and even tolerates things like his infidelity because she knows she still controls him. The exact dimensions of how aware Rosalyn is of Irving’s activities becomes a point of drama, and how much she’s manipulating versus how much is just opportunistic accidents that she takes credit for is debatable. Her character comes off as immature and irresponsible, but just when you don’t expect it she’ll suddenly do something calculated to throw everything awry. Rosalyn may know what Irving is up to, but when her and Sydney have to share the same room, both women just have a visceral hatred of each other while pretending to be courteous and putting Irving through the ringer emotionally. Rosalyn is by far my favorite character, she sounds so much like random people I overhear at the mall it is frightening. The actual cons are simple scams, not far removed from Nigerian Prince level. There are sequences where characters literally give Congressmen suitcases of money, the kind of thing you think only happens in film (or on The Simpsons, where it’s a bag with a dollar sign on it!) The entire twist is too predictable and is regularly outdone weekly by the aforementioned cable shows. While a simple plot scam might work for film, especially one where the focus is supposed to be on the characters, not the plot, it still manages to be a flaw, and enough of an annoying one that I left the theater still slightly troubled. The discrepancy is not surprising, Russell had the cast improvise a lot of the script, and that’s bound to keep things from being as tight as they could be. I will ask if anyone has an example of female protagonists who are thrown off-kilter by husbands showing up. I don’t want this unstable wife thing to become a trend, but it seems to be an easy way to write in a character that can’t be dumped easily. One other thing, many defenses I’ve seen – when challenged that this isn’t the best film of the year – immediately mention Amy Adams’s cleavage. I wasn’t planning on mentioning her cleavage, but it’s brought up enough (I even had a gimmick Twitter account tweet me!) I’d just like to say that pointing out cleavage is not defense of a film, it’s actually just creepy. And grow up! 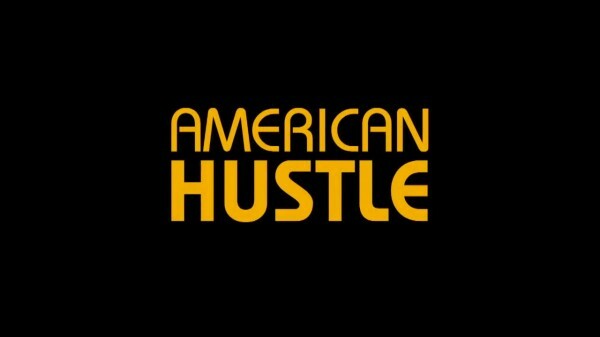 I liked American Hustle, I recommend American Hustle, but it’s not my favorite of the year, the plot is the weak gravy scattered over delicious chunks of food, and it’s just spoiled enough to slip out of classic place. 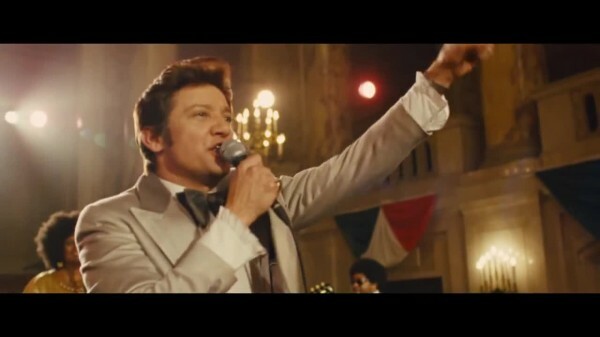 Lawrence and Adams alone are worth the price of admission, and Renner…just amazing. If you can’t catch it in theaters, warm up some popcorn in your science oven and watch USA until American Hustle hits DVD.